Congratulations to Our Scholarship Winners!! A huge congratulations to this year’s New England Institute of Professional Photography Scholarship winners! 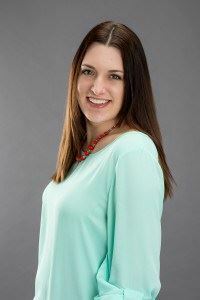 The James Clark Scholarship, designed for photographers who have been in business fewer than five years, has been awarded to Nicole Rand of Photo Finish and Creativeone’s Photography by Nicole Rand, located in Auburn, Maine. Nicole is a portrait and landscape photographer. Although she has not attended NEIPP in previous years, she is incredibly excited at the opportunity to learn more about her craft and grow her business. Nicole has been a hobbyist photographer for the last 10 years, but in the past few years has decided to pursue it as a career and follow in her uncle’s footsteps. She attended two years of college online studying digital workflow, although she finds she truly values the education she receives from hands-on experience and working with other professional photographers. What do you look forward to at NEIPP? 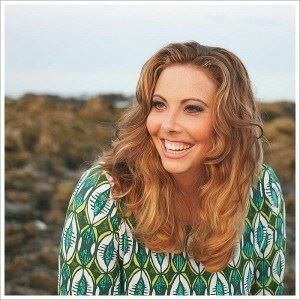 The Logan Legacy Scholarship, designed for photographers who have been in business for over five years, has been awarded to Lauren DelVecchio of LAD Photography, located in Farmingdale, Maine. Lauren is a wedding and portrait photographer who is also looking forward to growing her fashion and conceptual work. She enrolled at NEIPP last year, attending Al Audleman’s class in preparation for becoming a Certified Professional Photographer through the Professional Photographers of America (PPA), and was one of the first in her class to pass both portions of the process, earning her Certification. She credits NEIPP in helping her make it through the process and is very much looking forward to returning this winter. Lauren is also currently a Director on the Board for the MPPA. Welcome to our new blog feature! Our Member Spotlight!!! Stay tuned to get to know our amazing MPPA members over the course of the next several months! 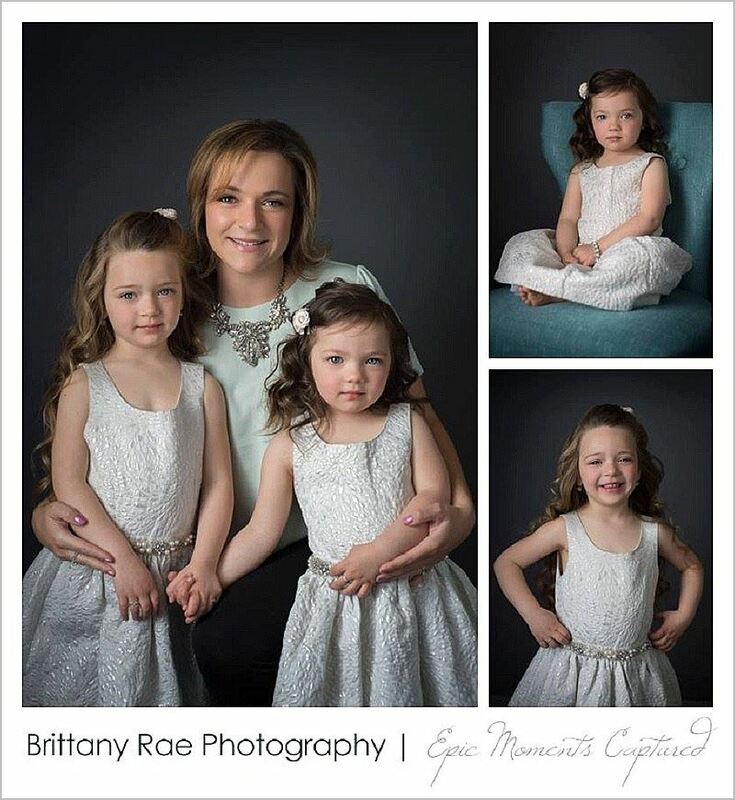 Our first Member Spotlight is Brittany Rae Photography, located in Old Orchard Beach! 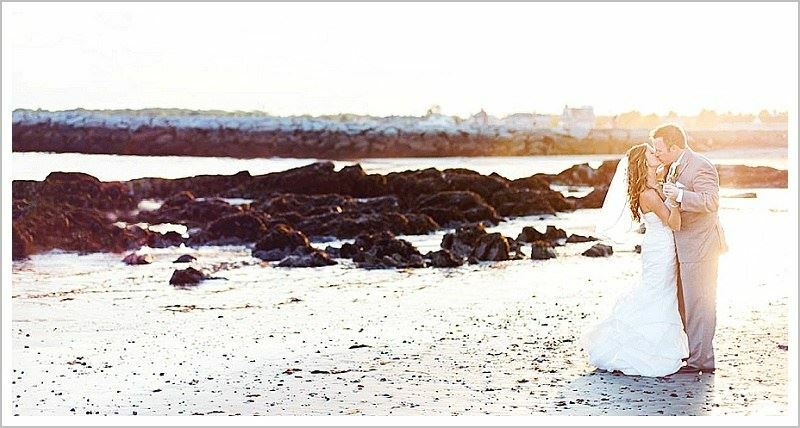 Brittany is a wedding and portrait photographer in Southern Maine. She’s incredibly talented and has just opened a natural light studio in her home to provide glamour and boudoir photos for her clients, although her primary focus is on her wedding photography . Check out her work at on her website and take a peek at a few of her outstanding images below. 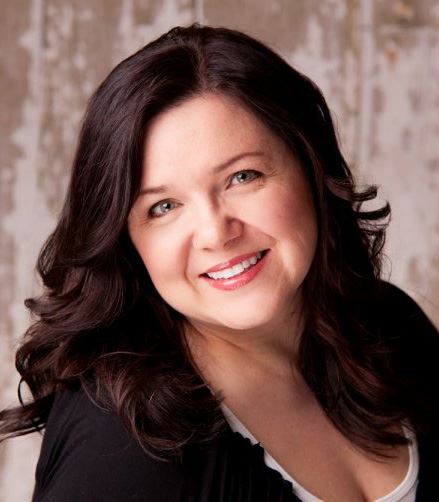 Brittany joined the MPPA in the Spring of 2009 at the recommendation of MPPA’s past President, Russell Caron. 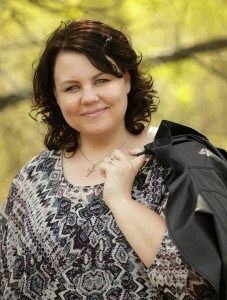 She has been a professional photographer since the fall of 2008, inspired by her father who was a hobbyist. There were always cameras in her home, and Brittany still has buckets of prints and negatives from when she was a child! Currently, she finds herself inspired by the work of Sue Bryce. Answering the question “What is on your inspiration wall right now?” she notes what I think we all feel during our busy time of year: “No idea — it’s under a huge pile.” Then she added “Cleaning my house is my inspiration right now. I do some fantasy work with my kids; pictures of them with unicorns, digital fairy wings, etc. I’d love to play a bit more with that”. Below are more answers to the questions we ask our Spotlight Members! Q: What has been your favorite moment as a photographer? A: Hands down it was a wedding a few years ago where the bride’s dad was diagnosed with a terminal disease. His goal was to walk her down the aisle — That’s not my favorite part! The best part was him getting to realize his dream. He walked her down the aisle! There wasn’t a dry eye there. I was all teary, too. I’m pretty sure the hubs was as well. Q: What photographer would you most like to have lunch with and pick their brain? A: Is it sad to say I don’t have one! I love meeting and chatting with as many other photographers as possible. Q: What has been your greatest learning experience? A: My first wedding! Back in 2003, the day after Christmas, at night, in a dark church. Armed with only my Nikon film camera and a 5 megapixel Nikon Coolpix. I shot that at the request of a friend of the bride… for $50. Q: How are you different from other photographers? A: I’m a little nutty. I think my personality sets me apart. I’m not afraid to get dirty, lay on the ground or do anything crazy! I love my adventure sports, so I’m literally up for anything. Q: What is one thing most people would be surprised to know about you? A: I’m shy and quiet. At least with people I don’t know. Q: What was your best vacation ever? A: I have two. The first would be a trip to Germany I took with my husband back when we first met. I bought the tickets for us after we had only been dating for a few months. We went all over the country without any formal plans, which also involved running to catch trains because we translated information wrong. The second was our honeymoon in Costa Rica. 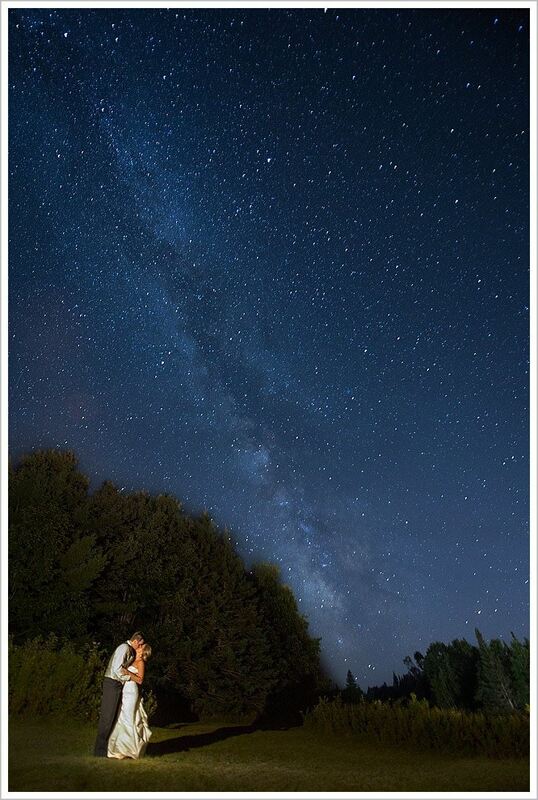 We loved it so much we are working on expanding our wedding coverage there and moving there for part of the year. A: I only have Netflix, so….. Dr. Who. Q: Do you have a favorite lens or piece of equipment? Q: Are you a doer or a procrastinator? A: Both! I procrastinate for a long time and then I can sit and get a ton of work done at once. The motivation has to hit me. Brittany is an amazing person with a great business sense, and an even greater sense of humor. Next time you see her at our monthly meetings and classes, or even out and about in Old Orchard Beach, stop and say hello! I am very honored and excited to serve as the new President for the MPPA. I want to welcome our new members and thank those of you who renewed your membership for another year! When I look back at how I became a member, I have to smile and shake my head at how it all came to be and acknowledge how it changed my business and gave me a career I love. Not so long ago, I was invited/encouraged (heck I was pushed) into checking out the MPPA by a friend and past President. It was the year convention was held in Freeport. He told me if nothing else, that I HAD to come to watch print competition. I reluctantly agreed, telling him that I could only stay for an hour or so. I couldn’t really see myself as a member of the MPPA, I wasn’t ready to become a full time professional photographer, didn’t feel that being a member was something I needed, and couldn’t picture myself as a professional at that level. I was a beginner, a hobbyist, a newbie to the industry. I was making progress and getting known without joining MPPA, or even PPA, but I went and watched. My plan was to sit for just a bit and then hit all the great outlets in Freeport. As I sat and I watched, it became clear to me that the judging was like none I had seen before in camera clubs, at fairs, or other contests I entered. This was actually educational, informative and highlighted quality photography like I had not seen before. The idea of leaving was quickly replaced with the need to stay, to watch, to learn, to grow as a photographer and dare I say it? A professional. I remember sitting, watching riveted by the judging, eagerly anticipating the next image rotation. They broke for lunch, I stayed. I chatted with strangers who made me feel comfortable and welcome. I watched the print competetion to the very last print. At the end of the day, I never did get my shopping spree in. I spent my mad money, not on clothing or home décor; I spent it on my future. Instead of walking out the door to shop, what I did instead was walk through a door that I had no idea existed. Meeting everyone that day gave me a vision, eventually a path and then goals. I have had so many people encourage and mentor me since joining and I have done the same for others. Joining the MPPA opened avenues I had no idea were even there. It has led me to join not only the MPPA Board but also serve on Regional Boards and the PPA National Council as well. My business has grown and I get to work at a job I love every day. It has given me life-long friends, and made it possible for me to travel to more than 13 states in the last few years as I pursue my photographic goals. So the million dollar question: Why join and why rejoin year after year? I get asked that a lot. The answer is easy! In a world of instant information and free education, MPPA gives us several things that YouTube videos and online education can’t. It gives everyone of us the chance to learn and connect face-to-face with experienced photographers who have stayed the course and survived this ever changing industry. It gives experienced professionals a chance to meet new enthusiastic members that are the future of our industry. The meeting of minds and exchange of ideas can’t be replaced by online chats, videos or podcasts. The ability to call a friend to assist with a job, help with pricing or a special project, to have the opportunity to try out equipment or gear with a friend can’t be found online. Ask anyone that attends a workshop or convention; 85% of what we learn is gained over lunch with friends, or in the halls outside those presentation rooms. The internet can’t refer you for a job or mentor you. It doesn’t connect with you on a personal level. In a world where Facebook friends abound, I prefer actual contact with my mentors, peers and protégés. I am proud to be an MPPA member and look forward to serving as your President, and I know our Board is as enthusiastic and excited as I am. Call us, reach out to us, volunteer and become involved. We would love to have your help and welcome your ideas. Remember: Together we learn; together we grow. No one person is smarter or stronger than all of us together! 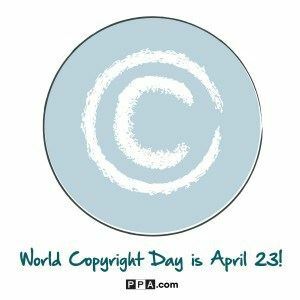 Today is World Copyright Day! If you are a PPA member, you can go online to get a FREE copyright kit and additional information… click here! 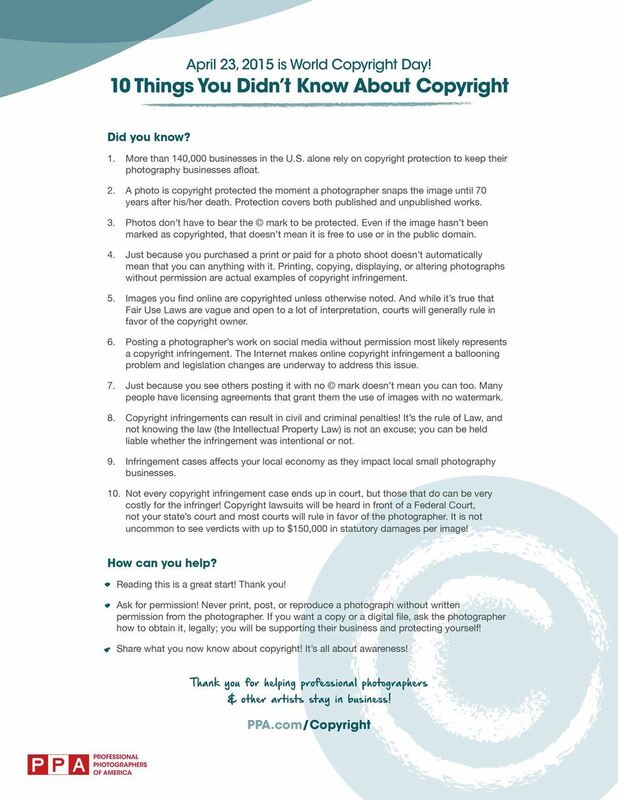 PPA is also hosting “Are Your Images Protected?” – a FREE webinar at 3 PM (EST) TODAY. Register & Be More Protected! 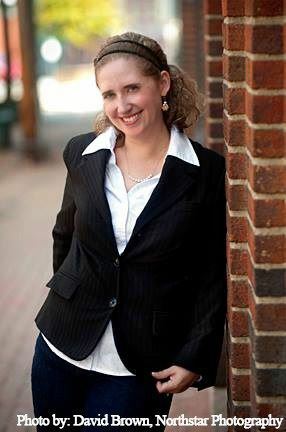 A little over a year ago I was just beginning my term as president of the Maine Professional Photographers Association. I remember having a list of goals for our organization. In my acceptance speech I called upon our organization to honor the past and embrace the future, with hopes for connecting our seasoned members with our newest members, putting names to faces and creating a network of professionals that lift each other up in the ever-changing world of professional photography. As a personal goal, I hoped to continue to propel the organization forward. This momentum was clear when I took office and I am thrilled to say we are continuing the ascent! As my year at the helm of this great organization draws to a close, it is now time for reflection. In the past year, the Maine PPA has seen incredible growth! Special thanks to our Board of Directors who worked tirelessly to grow the organization and provide a new member mentor program. Since our last convention our membership has grown by 24 new members! This is unprecedented for the MPPA! This year has been filled with so many wonderful experiences, in fact, so many I could never list them all here. Some of the things that stand out to me include, working with an incredibly motivated Board of Directors, hosting talented speakers at our monthly meetings, and planning a convention with a dream team of speakers! Some of the smaller, yet memorable, moments include, sharing a meal with a member in Bangor, photographing a driver at a race track with the help of a fellow Board member, and the many, many one to one conversations over coffee with so many of you. It has been an honor and a pleasure to serve this organization. Maine PPA holds a special place in my heart. I feel as though I have grown up as a photographer over the years with the help of this organization. The guidance and expertise of so many members has made me a better photographer, businessperson, and friend. I will always be grateful to the MPPA President so many years ago, who drove up beside me on a scooter and said "Hey, you look like a photographer! You should join the MPPA!" Join us THIS WEEKEND for an amazing 3 days of education and networking! MPPA member Brittany Bugaj shares her experience from last year’s convention. Join us at the Maine PPA Convention! Kim Reed shares her experience from her first convention as a new member last year and invites you to join us this year! Let’s connect! Register for the 2015 Maine Photographic Exposition & Convention, April 10-12, 2015. Why attend the Maine PPA Convention? Why attend the MPPA Convention? Jim Walker shares his experience from his first convention as a new member last year. A Conversation about the Maine Photographic Exposition and Convention with photographer, Debra Bell. 1. Why should professional photographers attend the Maine Photographic Convention and Expo? I attended my first conference last year and learned so much about what I do, how to do it, and started to make contacts with other photographers within the state. From the program speakers, print competition, and visiting with other Maine photographers, I not only boosted my business and photographic self-esteem, but I came home re-energized to be a better photographer. 2. What is something you took away from attending your first convention? I loved Bruce Berg’s presentation on senior portrait ideas and marketing. I also took away from the conference how invested Maine photographers are in each other. Everyone was so friendly that it was hard to feel left out or uncomfortable. 3. Did you make any connections as a result of coming to convention? I met several other photographers in person who I’m developing a business relationship with. I love being able to refer people I trust and enjoy industry events like MPPA’s conference. 4. Your best take away from convention? That this organization holds up to its name. It’s a professional (and fun) organization that truly has the interests of its members and guests at heart. Come to learn, but come more for the fellowship. 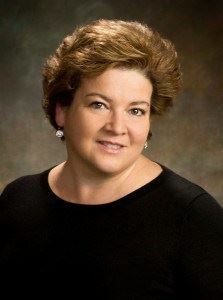 Debra Bell is owner and operator of Bell Imaging & Design, LLC, a photography and graphic design business in Hermon, Maine. She also owns Bell’s Furry Friends Photography, a photography division that specializes in capturing the bond between pets and their people. Bell offers general photography services along with graphic design and content writing services. Bell Imaging & Design, LLC is celebrating its 10th anniversary in 2015. Check out her work at bellphotostudio.com and bffpetphotos.com. What an incredible convention! What an outstanding organization! February 28th- March 3rd we held our annual Photographic Exposition and Convention, in Brunswick, at the Inn at Brunswick Station. Blair Phillips, Jane Conner-Ziser, Bruce Berg, Nicole Chan, Tim Cameron, and Mark Levesque, brought us wonderful programs! This year's convention marked the inaugural digital image competition, headed by Bruce Haskell. Our image competition included 224 entries, from Maine and also 3 other states. I am so very proud to be part of this organization that is continually working for the benefit of our members! During our annual awards banquet, Russell Caron, our immediate MPPA Past President, gave me the opportunity to say a few words after handing over the gavel. Russell has been an excellent leader for our organization. Under his leadership, the board made many positive changes that directly benefit the members. I hope to continue the momentum as we move forward. The theme of my year as president can be summed up in the phrase "Honoring the Past and Looking to the Future." I am a firm believer in not reinventing the wheel. There is a rich history of the MPPA, and I want to draw up on this as we move towards the future. This year there are three past presidents among 10 board members. They bring a knowledge of our organization that helps shape the future of our group. I am so very grateful for their continuing contributions, and all of the board members! There is no doubt, the photography industry is changing. One thing, I believe will never change, however, is the need for connection, education and networking among photographic professionals. This year we will be unveiling a new Mentor Program for new members, we will also be working to provide valuable education for all members. With so many options today for continuing education, MPPA strives to offer that which you cannot get from webinars, online workshops, or one-time seminars....we offer connections. Connections to working professionals, relationships to our peers that are invaluable in this changing industry! We look forward to seeing you this year and making more connections!